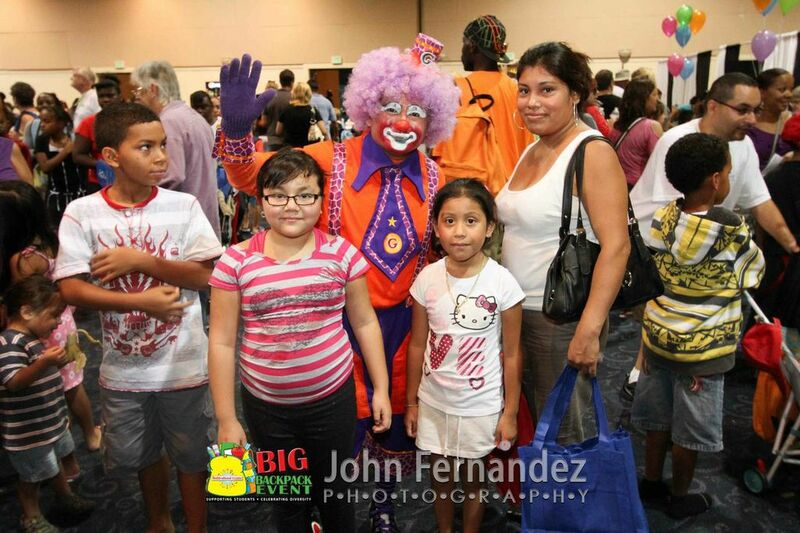 The Multicultural Centre of SWFL’s 15th Annual BIG Backpack Event Comes to Harborside Event Center on Sunday, July 27, 2014, from 11 a.m. – 3 p.m. The Multicultural Centre of Southwest Florida presents the 15th Annual Big Backpack Event to celebrate back-to-school and diversity in our community. The event will be held Sunday, July 27 from 11 a.m. – 3 p.m. at Harborside Event Center in downtown Fort Myers. For the past 15 years the Multicultural Centre of Southwest Florida has been hosting this popular community outreach event that to date has has provided new backpacks and school supplies to near 30,000 students over the years. The event lends a helping hand to students and families in need, as well as, celebrates the diversity in Southwest Florida with live multicultural entertainment on the main stage including Irish step dance, salsa and more. Sponsorships are available. For more information please http://www.multiculturalcentre.org.